Killer Characters: Step aside world, Aunt Millie is here. Step aside world, Aunt Millie is here. Eye shadow, eyeliner and Lash Love Mascara . Double check. Killer cocked his recently trimmed and puffed head to the side. Nope. He wasn’t buying my rationalization. And really, neither was I, but that wasn’t going to keep me from bringing the lashes and doing my best to convince Paige the girls needed them. When I was right, I was right. I was right about the lashes, just like I was right about making sure her agent knew she would be at the audition this week—even if I had to drag her away from the competition myself. The competition was important, but Paige’s performing career was, too. Especially now that she’s gotten such great reviews and a new, powerhouse manager. Too bad the manager couldn’t do anything about her love life, which, in my opinion, she isn’t handling all that well. Killer barked again and I looked over at him with a smile. I swear, the damn dog could read my mind. Okay, the excuse was pretty thin, but it was true. I had a great career and a life that was set in stone. But Paige doesn’t. She was still deciding which path her life was going to take. And I planned on having a lot of say on which road she chose and who she decided to travel it with. Paige might not always appreciate my help when it didn’t involve make-up and skin treatment, but trust me…Aunt Millie always knows best. 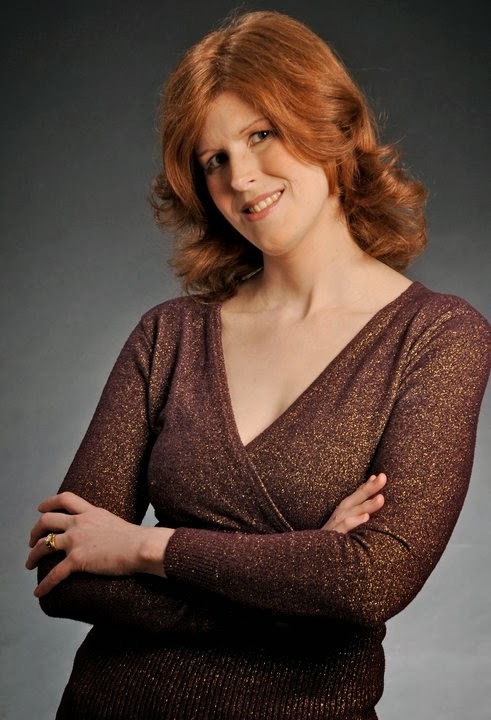 Joelle Charbonneau has performed in opera and musical theatre productions across Chicagoland. 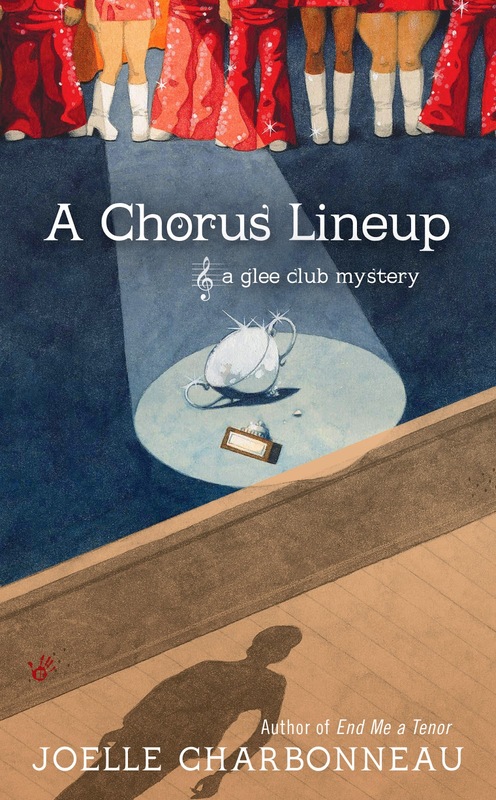 She now teaches private voice lessons and is the author of two mystery series: The Rebecca Robbins mysteries (Minotaur Books) and the Glee Club mysteries (Berkley). Joelle’s also the author of New York Times Best Selling THE TESTING trilogy. Learn more at www.joellecharbonneau.com, www.facebook.com/AuthorJoelleCharbonneau, or find her on twitter at @jcharbonneau. Aunt Millie, you should always listen to what your dog is trying to tell you. Woof, woof, arooooo!